Console wars are certainly nothing new in the video games industry, and perhaps were their fiercest during the 16-bit era when Sega and Nintendo actively targeted each other in campaign advertising, merchandise, franchise and exclusives. 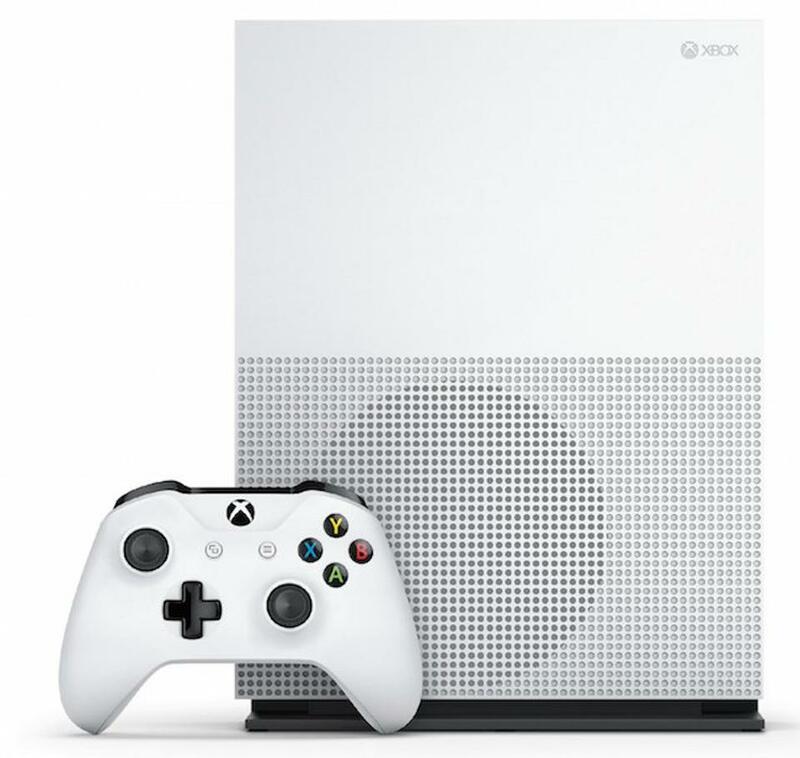 But Xbox head Phil Spencer believes that the console wars are a ‘negative thing for the industry’, despite Microsoft’s more aggressive advertising campaigns for the Xbox One S.
Much of the heart of the Xbox One S’ recent advertising campaign revolves around the consoles inclusion of a 4K UHD Blu-Ray drive, which as many of you are likely aware isn’t present in either the PlayStation 4, the PS4 Slim or the soon to be released PlayStation 4 Pro (the artist formally known as the ‘Neo’). But Phil Spencer doesn’t believe that advertising an advantage the Xbox One S has over its rivals is unfair or aggressive, but instead ‘fair game’. “”I think us stating a feature that we have in our box that we think is an important selling feature of our box is completely within fair game,” Said Mr Spencer in an interview with GameSpot. From a personal standpoint, it’s hard to argue that Phil Spencer is wrong, after all, it’s a companies job to market a product. Sony pushed the PlayStation 4’s performance advantage over the Xbox One, particularly in the first year of the systems life (routinely describing it as the most powerful console available), and they were right to do so – it was an advantage they could offer over their competitor. From a personal standpoint, I believe that you should of course support your chosen platform, but also be happy that it has competitors which are also doing well. Good competition pushes innovation, keeps prices down and generally means we as customers get better products. A larger number of gamer’s and a greater amount of choice for us as customers is always a good thing, right? This article was filed under Features, Hardware, Nintendo News, PC Gaming News, Playstation News, Xbox News. Tagged with gaming, hardware, playstation 4 Pro, PS4 Pro, XBox one, xbox one s.